Feral horses have lived in North America since their introduction by European settlers, starting with the Spanish conquistadors in the 1500s. As history progressed and settlers moved west, the numbers of feral horses grew, but then were severely depleted in the last century. To help save these symbols of “western spirit,” Congress passed the Wild Free-Roaming Horses and Burros Act in 1971. Since the act passed, feral horse and burro (small donkey) populations have grown exponentially. The Act was so successful that concern arose that the public lands would no longer able to support their habitat needs, especially space and food requirements. In 1978, Congress amended the Act to allow the Bureau of Land Management (BLM) to remove excess “wild” horses and burros (defined as horses and burros above the appropriate management level (AML), which would help achieve and maintain a “thriving natural ecological balance” on the public lands. The presence of so many horses negatively impacts the entire ecosystem. Furthermore, feral horses and burros are direct competitors with other species, like pronghorn antelope, for water and forage. Removal of feral horses to reach AML is necessary for conservation of the entire range. Without management action to lower the numbers, these harms would increase. Over the past few decades, the BLM has rounded up excess wild horses and burros and attempted to place them in adoptive homes. 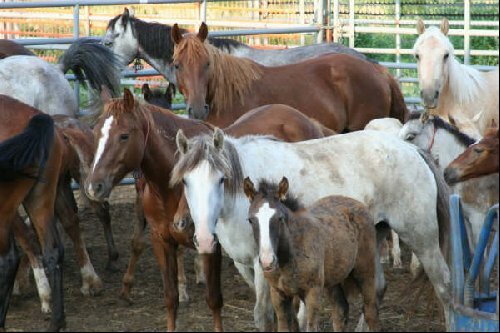 Although the adoption program has placed 225,000 wild horses and burros, the adoption demand has not and cannot keep up with the number of wild horses and burros that have been gathered and need to be gathered. Since Congress prevents the BLM from spending any appropriated money on euthanasia of healthy horses, unadopted horses must be placed in short and long-term holding facilities. According to a 2010 report from the BLM, they currently have more than 38,000 horses and burros in short term holdings or long term pastures. 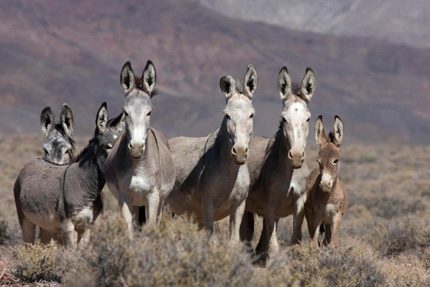 Surprisingly, the BLM budget for wild horses and burros was $63.9 million in 2010, of which 58 percent or $36.9 million is for the cost of holding these excess WHBs in facilities. The BLM spends more tax dollars on horses and burros than all other wildlife species combined. Some groups believe that tax dollars spent on capture and maintenance of horses and burros should be directed elsewhere. But there are no easy answers. The BLM has implemented some management alternatives such as fertility control, but with limited success so far. Funds are short; the law constrains other viable options. Animal rights activists are fighting against all forms of management and believe the gathers should stop. They believe feral horses and burros should remain in the range they currently occupy and to let Mother Nature take her course. This perspective is unacceptable because the feral horse and burro populations would boom, degrade the environment, harm other wildlife, and eventually bust, causing the starvation of the horses and burros. The issue is incredibly controversial and many plans and approaches are undermined by political and social pressures. However, the need to sustainably conserve feral horses and burros, the range they inhabit, and other wildlife must surpass the heated debates. In many places, the feral horses and burros are overrunning the range beyond its carrying capacity. 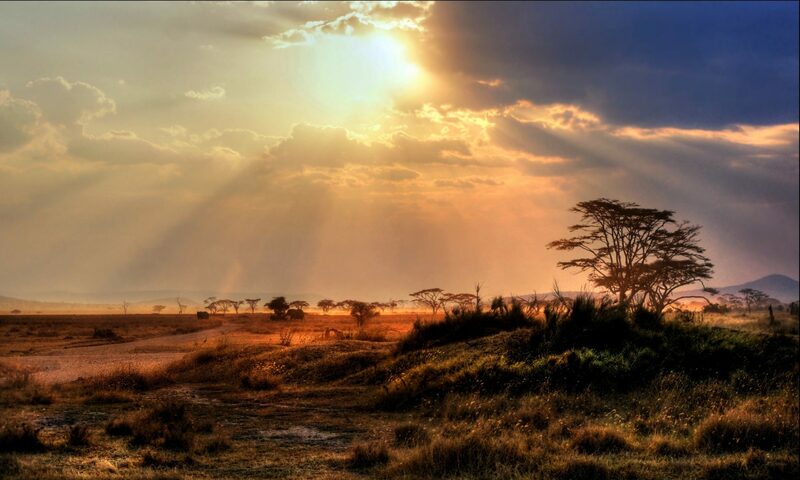 An effective, science-based management plan must be established or these lands and wildlife will continue to suffer.